Welcome to advertising photographer / director Andy Batt’s commercial site, featuring images created for the entertainment, sports, fitness, portrait and comedy genres. Andy’s style has been described as dramatic, cinematic, authentic, gritty, badass, and heroic. It’s nice to meet you! 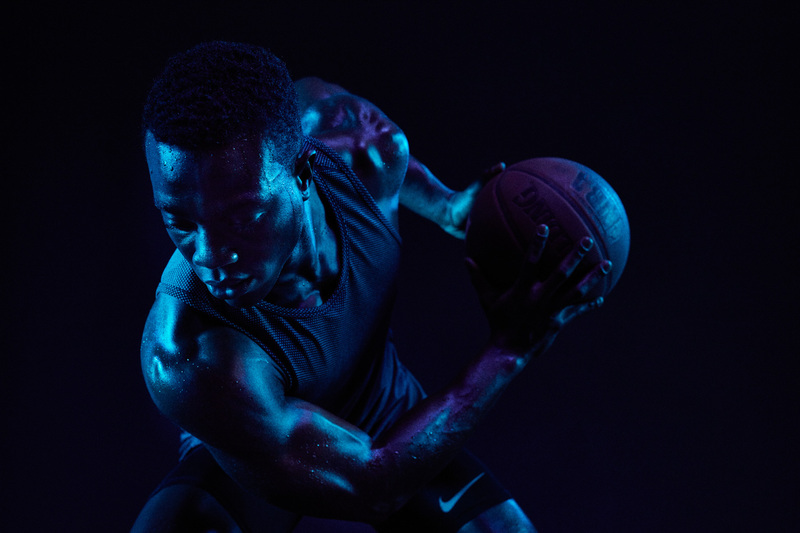 I created these dramatic images of fitness athlete David Kojo Aidoo in my studio in Portland Oregon.